Darin told us about the next OneLove Jam! 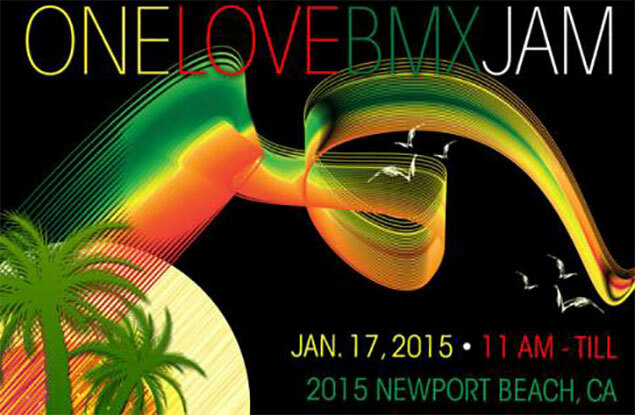 As usual nice and early in January and for all the sun seeking riders out there: "We’re back for another smashing OneLoveJam2015. Same location as last year: Newport Beach in the always-sunny Cali… where the surf hits the sand and we hit the pavement. OneLoveJam2015 will also raffle off it's notorious fat sacks full of awesome goods! Better see you there, M'fers!"